WASHINGTON (AP) — President Donald Trump’s former personal lawyer said Thursday he is providing “critical information” as part special counsel Robert Mueller’s investigation into Russian interference in the 2016 U.S. election and possible coordination between Russia and the Trump campaign. 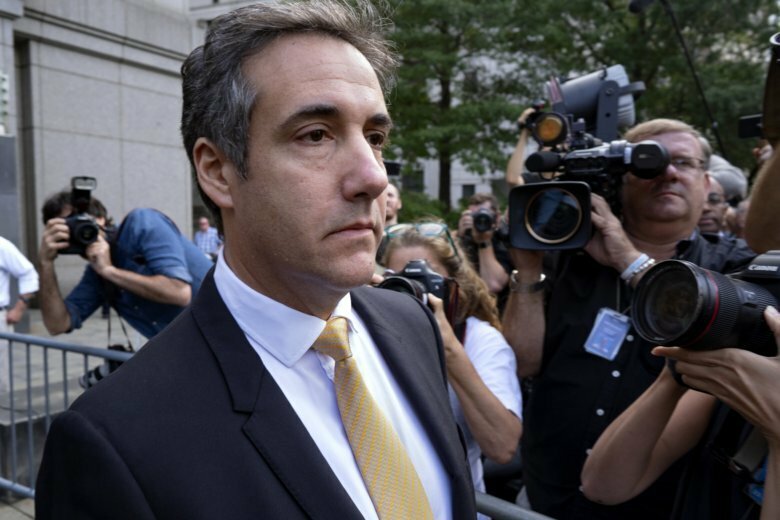 Michael Cohen, who pleaded guilty to campaign finance and other charges last month, said he is providing the information to prosecutors without a cooperation agreement. Davis had asserted last month that his client could tell the special counsel that Trump had prior knowledge of a June 2016 meeting at Trump Tower with a Russian lawyer, Trump’s son-in-law and Trump’s eldest son, who had been told in emails that it was part of a Russian government effort to help his father’s campaign. But Davis later walked back the assertions, saying he could not independently confirm the claims that Cohen witnessed Trump’s eldest son, Donald Trump Jr., telling his father about the Trump Tower meeting beforehand.